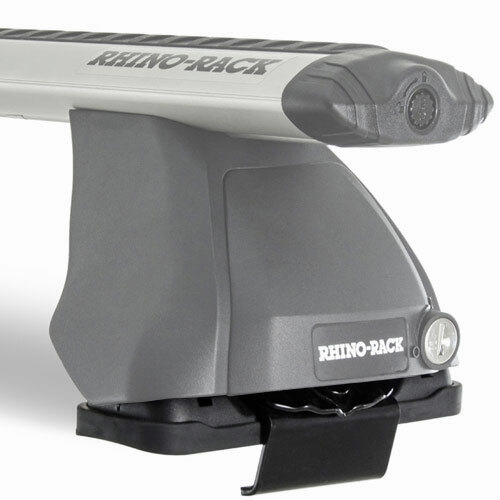 The Rhino-Rack VORTEX 2500 Complete Black Car Roof Rack System for naked roofs and fix points is designed for vehicles with smooth, naked rooflines (without factory racks or rain gutters). If this description sounds like your vehicle, order this complete system. 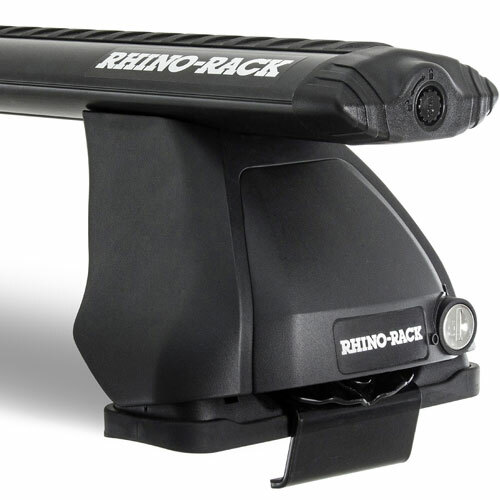 The Rhino-Rack VORTEX 2500 Complete Car Roof Rack System is designed to fit the contour of each automobile roof like a glove. 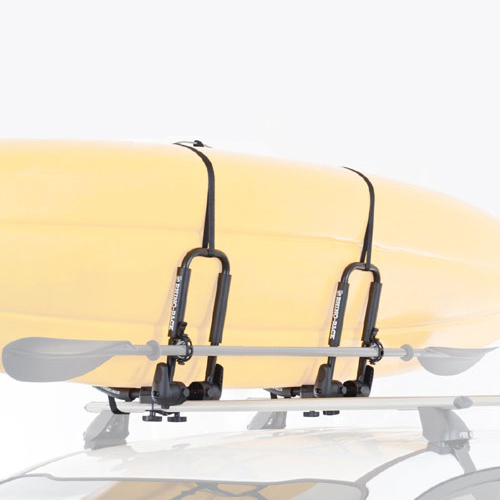 This complete rack includes Vortex aero cross bars, 4 legs, a vehicle specific fitting kit, 4 locks and keys. 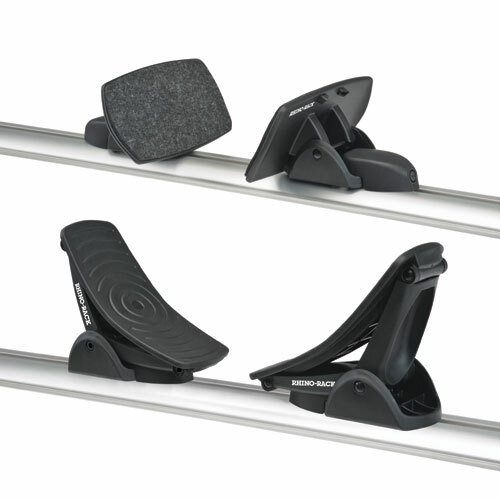 The fitting kit, which is manufactured in over 250 shapes and sizes, includes 4 pads and clamps that connect the 2500 aero legs to your vehicle. 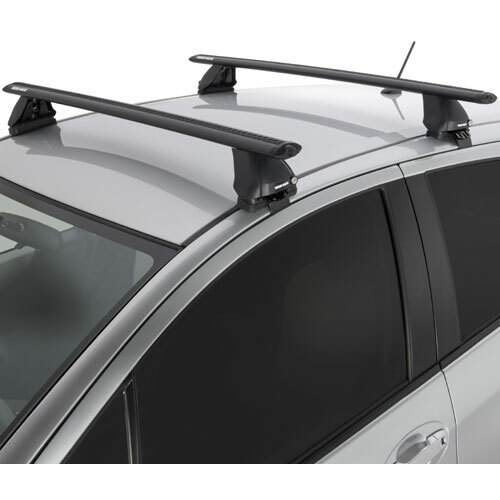 The recommended length aero crossbars are included and are vehicle specific. 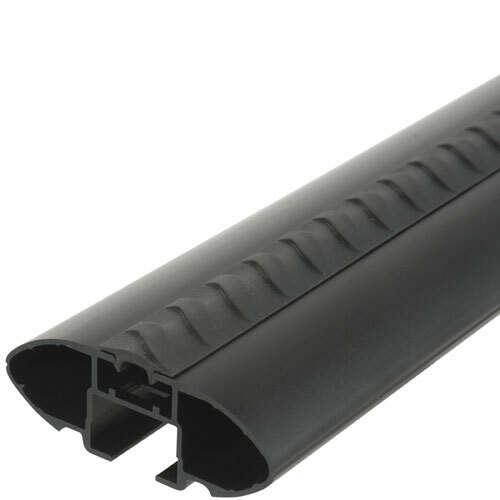 Any vehicle requiring longer bars than 59" will have additional cost. You'll be contacted if this applies to your vehicle. 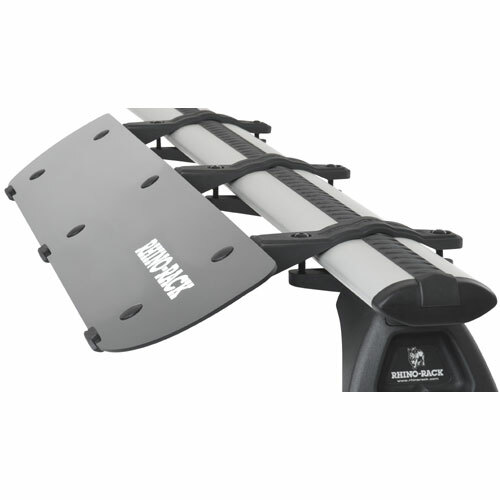 The Rhino-Rack VORTEX 2500 Complete Black Car Roof Rack System is designed with superior aerodynamics, practical ruggedness and great looks. 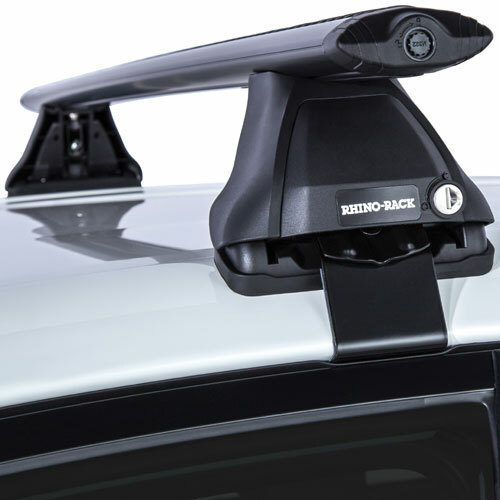 All Rhino-Rack Carriers and Accessories offered by The Rack Warehouse may be used with Rhino Black Vortex Aero Crossbars. "Service was amazing and shipping was ridiculously fast. Ordered a rack that wouldn’t fit my vehicle and they called and emailed the next day letting me know. Chose this option and couldn’t be happier. Insanely easy install. Can’t thank these guys enough for the friendly and thorough service. Pleasantly surprised by Rack Warehouse. Wouldn’t go anywhere else.